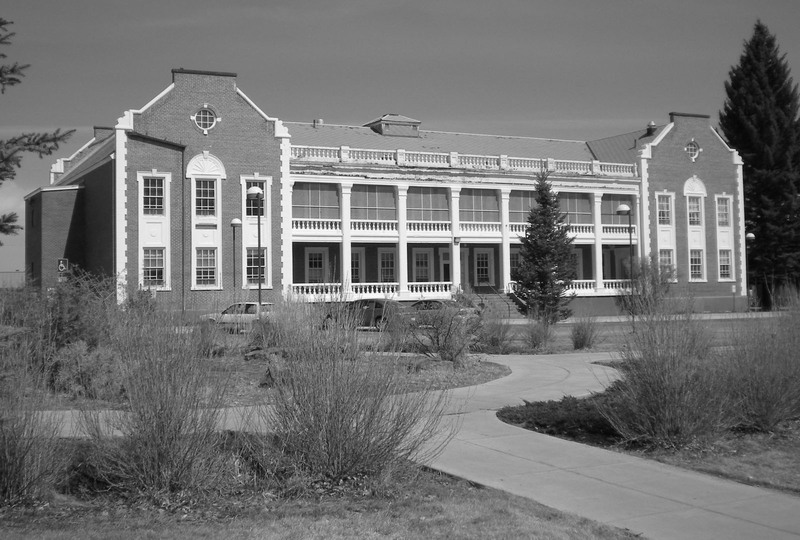 Built in 1919, this administration annex is on the Montana State Hospital campus. 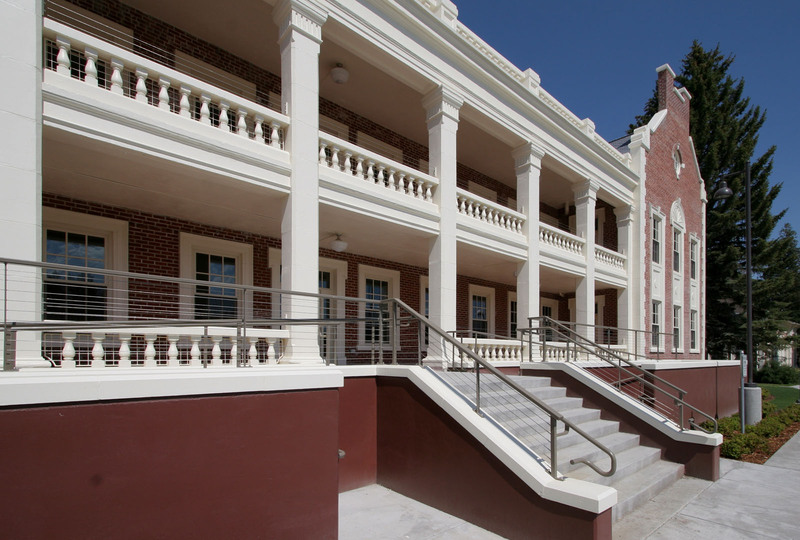 The goal of the remodel was to honor and renovate the historic character of the building while creating a LEED certified building with modern amenities and systems. 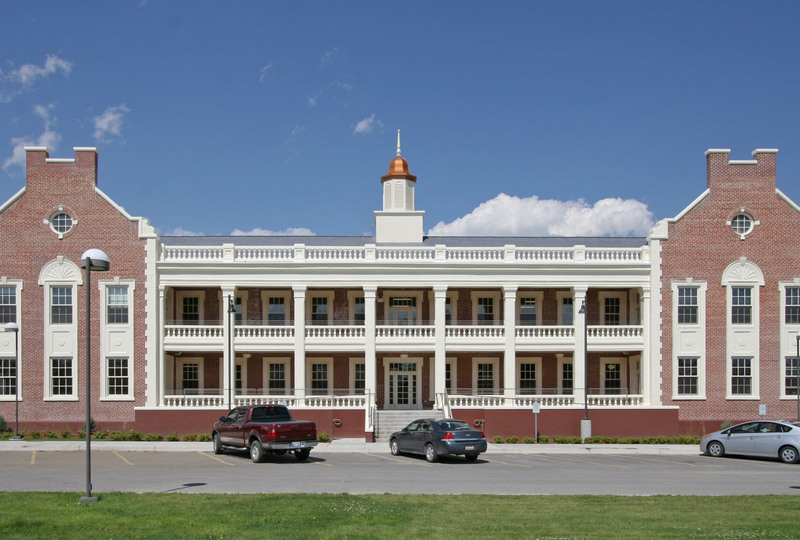 Complete shell, systems and interior components were replaced or renovated. 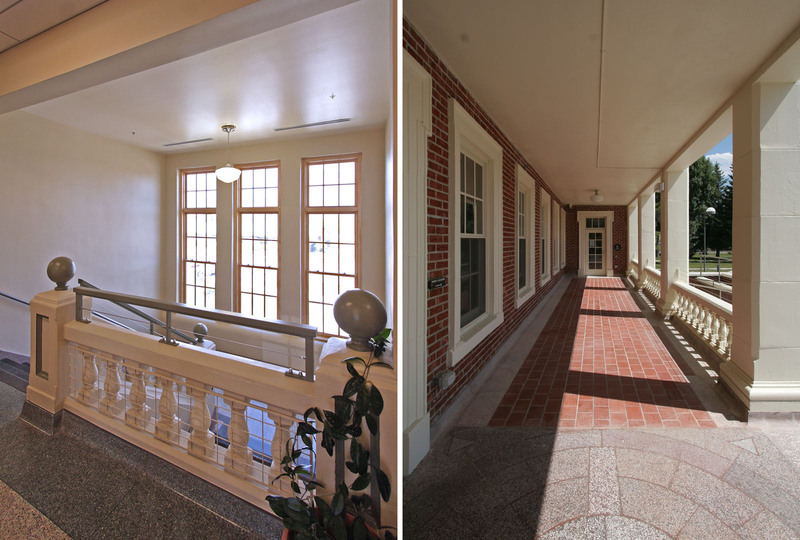 Work from previous renovations was corrected, such as replacing the removed cupola and extending the parapets, per the original design. 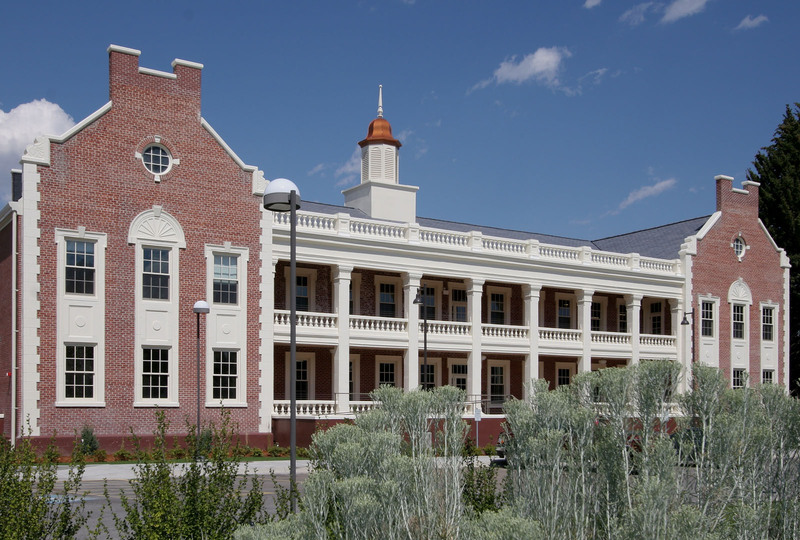 The project received a LEED Silver rating.